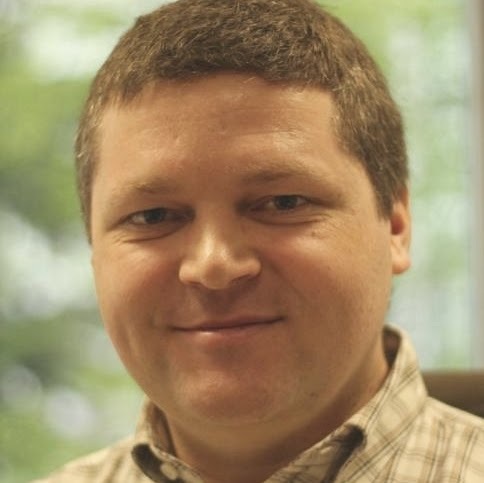 Robert Scholte is the chairman of Apache Maven and has been developing in Java for over a decade. He has been active for the open source community and for over five year he has been the only active Dutch committer for Maven. On behalf of the Maven team Robert is a member of the expert group for JSR-376, the Java Platform Module System. He is also responsible for most of the implementations to support new Java 9 features in the latest plugins maintained by the Apache Maven team. Que s'est-il passé en un an dans le projet Maven ? Comment contribuer à l'année à venir ? "Now that Java 9 has been released, we can finally start adding module descriptors to all our projects, right?" Well, maybe not. The module descriptor comes with great powers and that implies great responsibilities. With this descriptor the library builder is in control, whereas with Maven you as developer were always in control. Be sure what you are doing or you could disrupt both the Java and the Maven ecosystem. Have you already thought about the module name for your jar? Don't simply pick the name used as automatic module name. There are some guidelines here as well. This session is about strong advices which are not directly part of the specifications, but which should be kept in mind when starting to adopt the modular system.